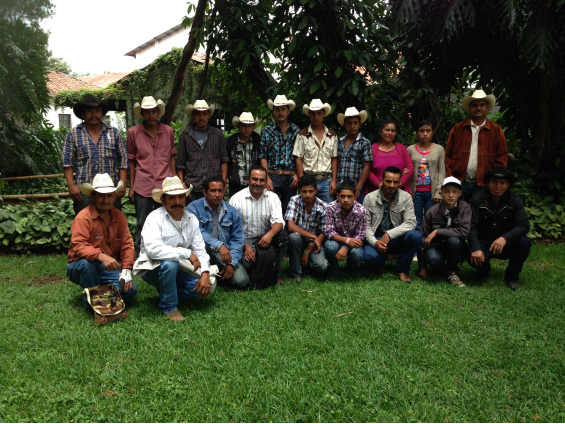 *** What If we had discovered a ground breaking way to help improve equine welfare and reduce violence and abuse towards horses and humans in rural Guatemala? *** What If this improvement in welfare and reduction in violence had stemmed from profound shifts in attitude and behaviour of participants whilst taking part in a simple horse handling program? equines and reduced violence towards horses and humans too? DO have the world’s leading working equine welfare charity interested in our results! 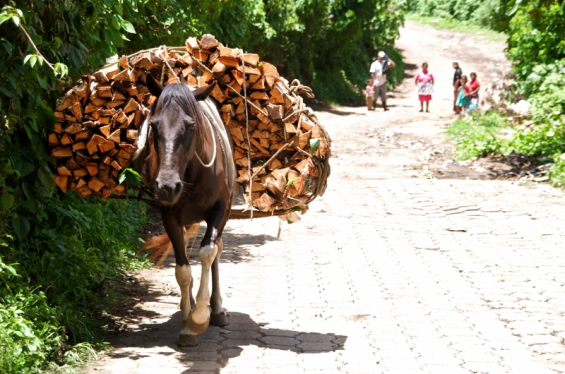 There are over 100 million working equines (horses, mules and donkeys) in the world today. 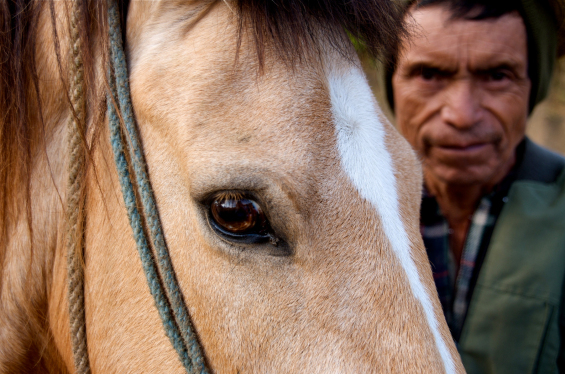 Mistreatment and violence are problems that these equines and people face on a daily basis. in rural communities that depend upon the working equine. 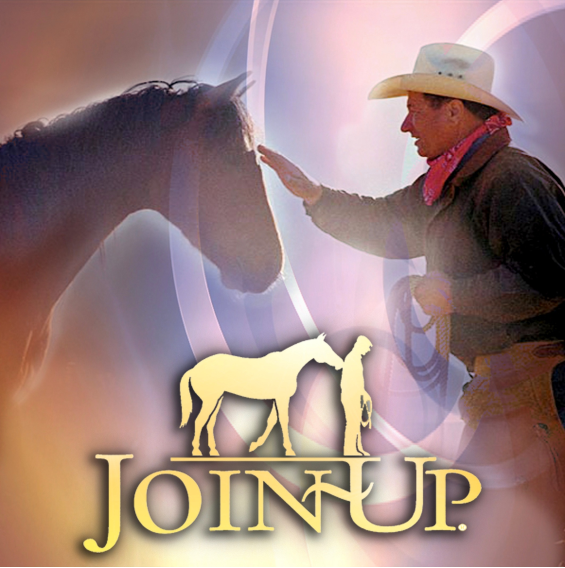 Join-Up® is a training system based upon a consistent set of principles using the horse’s inherent methods of communication and herd behaviour. on mutual trust and respect. Join-Up® proposes that not just horses, but humans too thrive in a cooperative and safe environment and falter in a climate of fear and submission. And that more can be achieved through non-aggression. 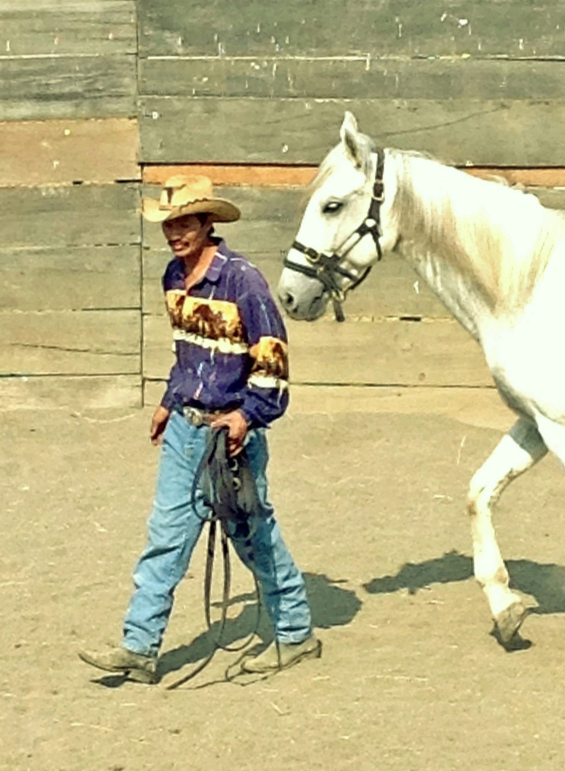 Join Up®shows offers our participants another way to behave and interact with horses and humans. The embodied experience of Join-Up® allows our participants to discover that violence is never the answer and that more can be achieved without the use of aggression. We feel that the program leads to an improvement in physical and psychological equine welfare due to a shift in attitude and behaviour of the participants towards a more rational and considerate care of horses. We are of the opinion that our participants are discovering a new sense of non-aggression and that they are choosing to adapt the concept of non-violence to their lives with horses and other humans. We sense that the program is helping to improve leadership, communication and relationships because our participants are discovering a new sense of assertive, calm and peaceful leadership. What we feel makes this program unique and effective is that our participants make the discovery for themselves that violence is never the answer, the lessons are not learned from information fed to them. being taught or having discussions. their horses and with the people in their lives. “My greatest accomplishment was learning to be gentle. Without that, I would have accomplished nothing”. We believe that this program can help to improve equine welfare and reduce violence towards horses and humans in developing countries, through the message of Join-Up® and Non-Violence. We aim to prove that our program works and we are now conducting scientific research to evaluate the effectiveness of the program. programmes throughout 11 developing countries across the globe. We’re asking for your help to get this program started. include building a round pen in the community, transport, administrative, research, travel and general organizational costs. Your gift will not go unrecognized! Reaching $10,000 will allow us to cover the mounting administrative and marketing costs, we would be able to invest in our infrastructure and resources and present the research program to Join-Up® International in California. We would be so grateful for any donation you feel you can contribute. A private trail ride for two people through beautiful La Azotea coffee farm, where La Ronda is based, a private tour of La Azotea Cultural Center, delicious Guatemalan lunch for two people, to be shared with Katie and at least another team member in the beautiful colonial city of Antigua and a signed copy of 'The Man Who Listens to Horses', (transport to Antigua, Guatemala not included). 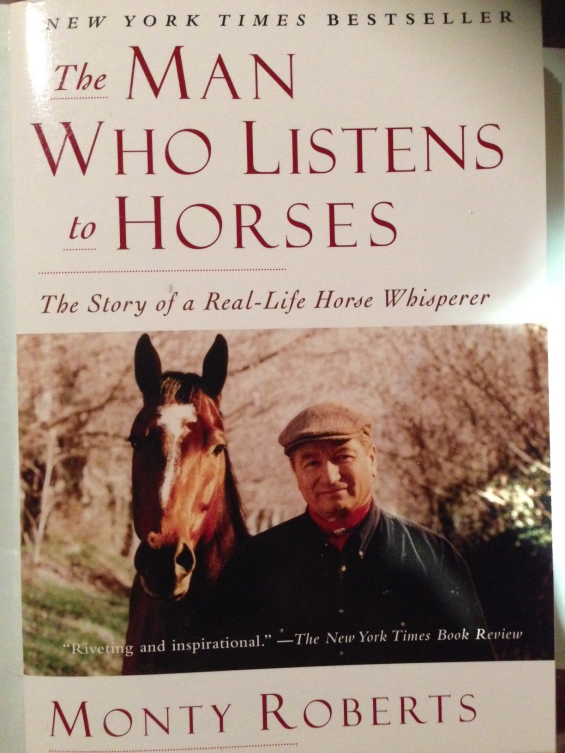 AND Catch up with Monty on tour for a lunch with "The Man Who Listens to Horses" in person. He tours extensively and you can find his calendar here: http//www.montyroberts.com/ab_about_monty_calendar/see-monty/. AND we would have a special plaque made to thank you and we'd hang it in a place of pride in La Ronda! !